The 2019 AUB Human symposium, WHO AM I? 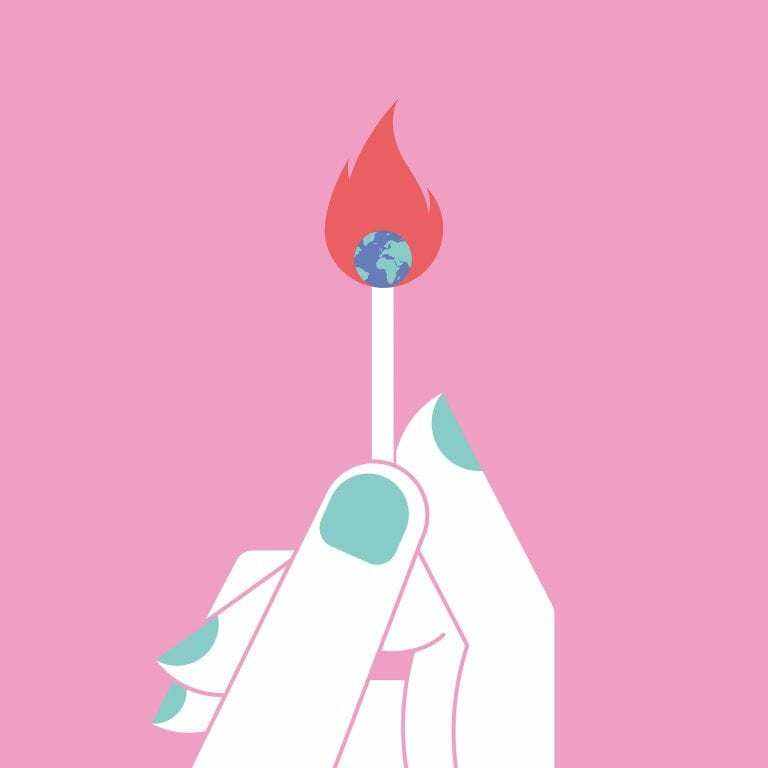 Identity in the Age of the Anthropocene challenges us to consider the impact of human-influence on the environment and the potential crisis that our world now faces. 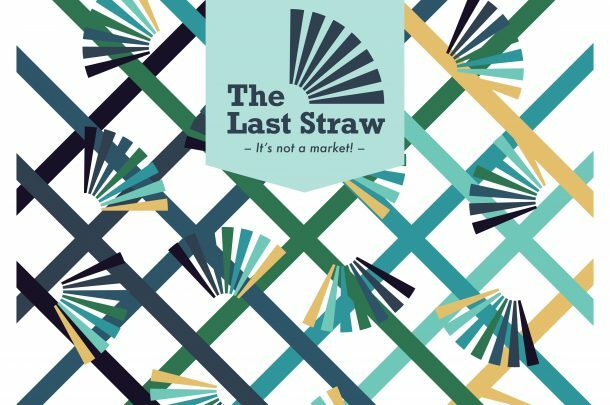 It is our obligation to face up to the impact that our industries have on the planet and to consider how we might mitigate, reduce, or eradicate these negative effects. 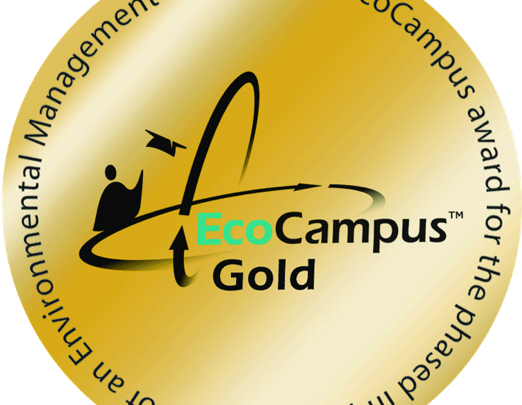 We need to consider what part we wish to play as individuals, students, academics, creatives, businesses and researchers in challenging current practice and addressing the need for circular approaches to economic development. Confirmed speakers include: Simon Widmer from the Ellen MacArthur Foundation, Dorothy Mackenzie, Chair, Dragon Rouge, Chrissy Levett, Founder of Creative Conscience, Dr Paul Micklethwaite, PhD, SFHEA, FRSA, Senior Research Fellow, Kingston University, Jo Goddard, Founder of Ruby Moon and Paul Willoughby, Executive Creative Director at Human After All. 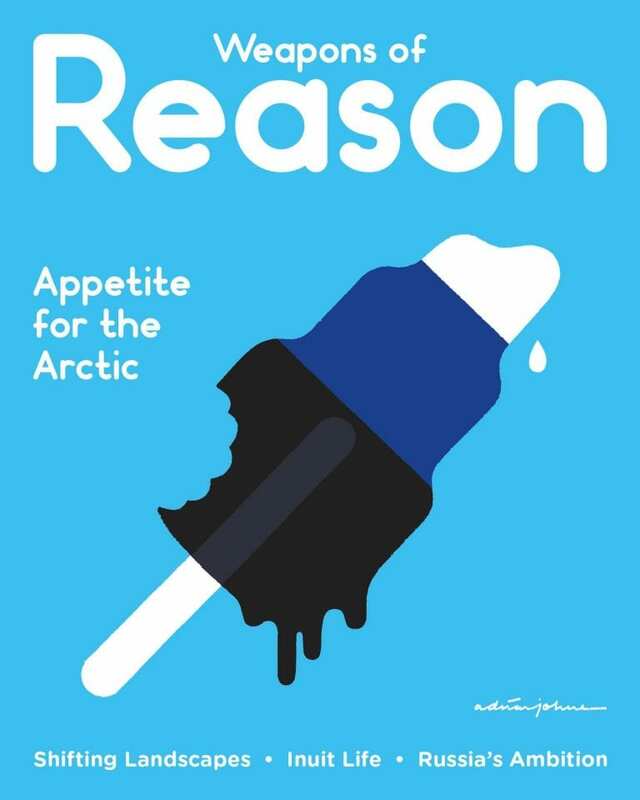 AUB Human is also delighted to present Weapons of Reason from 28 February – 18 April 2019 in the Live Projects space of The Gallery to accompany the 2019 events. 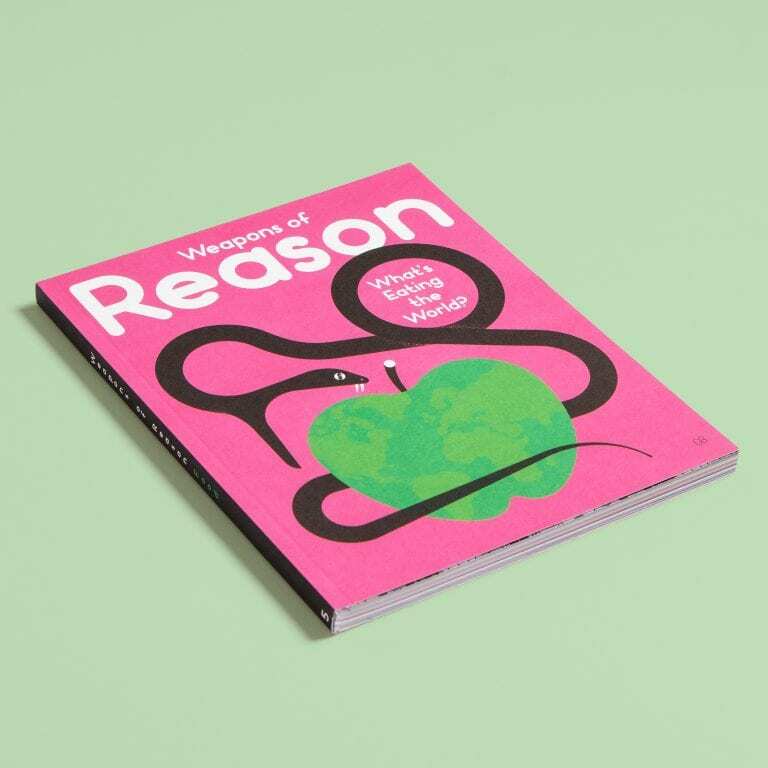 Weapons of Reason is a publishing project by Human After All to understand and articulate the global challenges shaping our world. Paul Willoughby, creative director of Weapons of Reason, will be speaking at the AUB Human symposium WHO AM I? 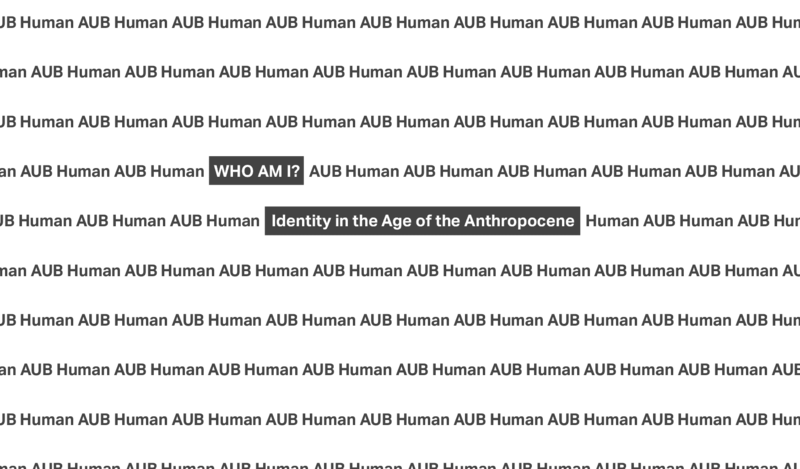 Identity in the Age of the Anthropocene on March 5th in the South House Lecture Theatre SH001. 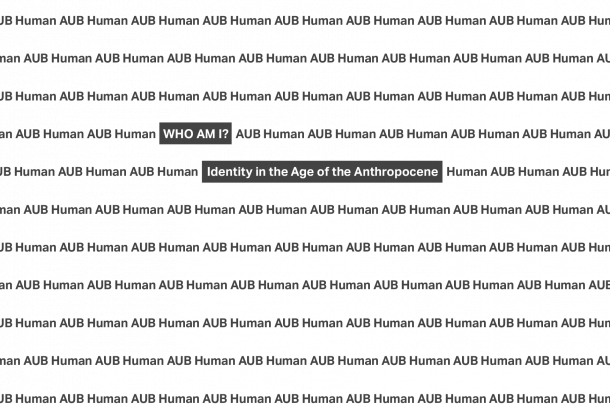 Discover more about AUB Human.